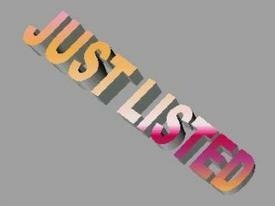 3 Commercial Real Estate & Properties in Berkeley Vale are listed in 2 categories. We have 2 Industrial Warehouses Sale and 1 Hotels and LeisureSale . 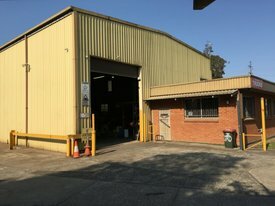 Set on a 2,812sqm Industrial block this freestanding industrial building is an unbelievable offering. Built as 8 factory bays with approximately 900sqm of combined floor area, over 30 years ago by a local builder. Each unit offers separate amenities, kitchenette & power supply. This complex is complete with ample sealed parking and provides great access for heavy vehicles. There is a great mix of tenancies (Unit 1&2 are occupied by the one tenant) and presenting loads of potential to value add and or strata sub divide. Giving the ability to sell off separately in the future, this is an outstanding offering to the market that is too good to miss. Fantastic upside opportunity with the opportunity to value add. Ability to Strata sub divide (subject to council approval). Zoned IN 1 General Industrial. 2,812 sqm parcel of land. Fully leased income of $120,360 per annum (1 Bay currently vacant). Ability to increase existing rents by undertaking some property improvements.